The restoration process is reserved for antique furniture. 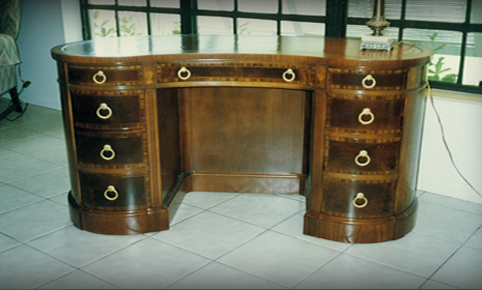 It includes restoring furniture to its original condition without damaging or removing the old finish and patina. 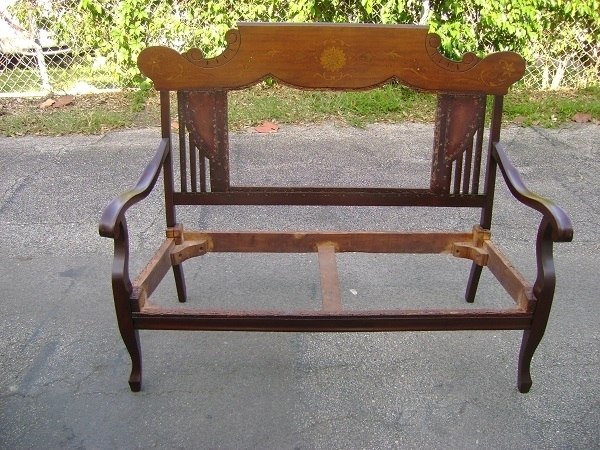 Restoration will enhance the value of the furniture and retain its authenticity. Over the years, antiques develop a patina -- a discoloration or coloration produced by the natural oxidation of the wood due to light and air. 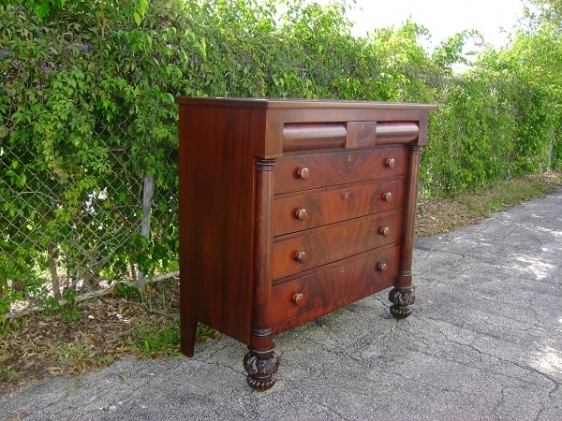 The patina is not dirt in the wood and is impossible to reproduce. To restore an antique, it is often necessary to remove the dirt produced by dust and wax applied over the years. 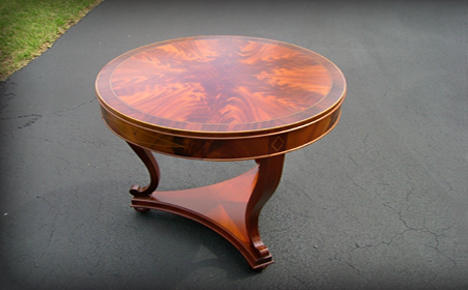 You can use special products to clean the piece without doing any damage. However, you will never want to scrape, plane or sand an antique. That will remove the value of the piece. 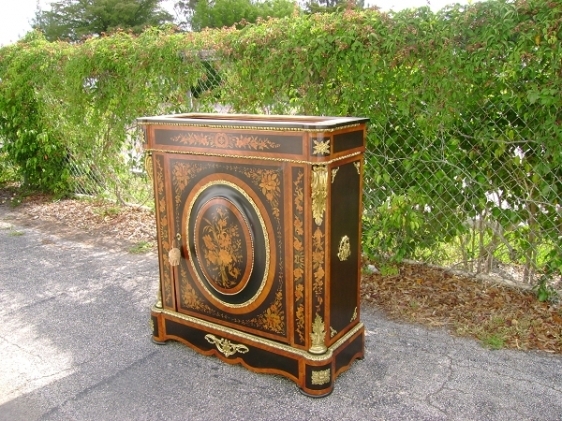 There are multiple techniques used by antique restorers and museums to restore antiques. In most cases, you try to keep the piece as original as possible without altering the finish and the structure of the piece. 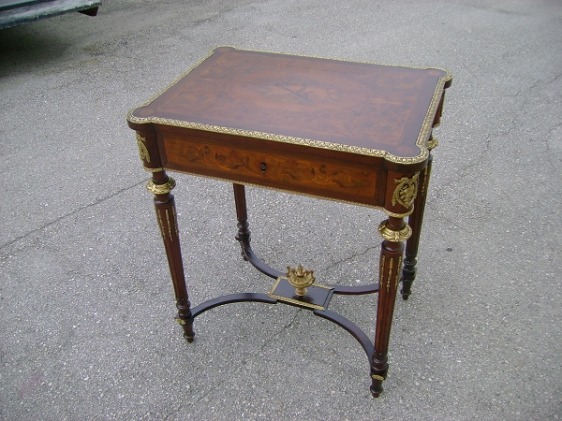 Repairs can be done using the old traditional methods such as use of animal glue to re-glue broken pieces and loose veneer. 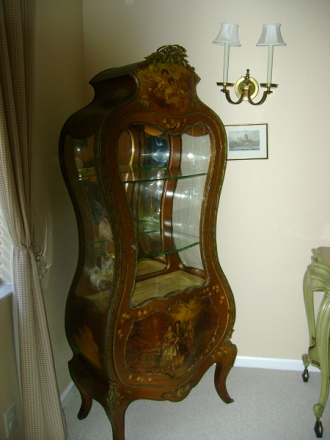 Restoration and conservation of valuable antiques requires a great deal of specialized knowledge and experience.